Glutathione is probably the most important cellular defense that allows the body to prevent and fight infections and disease. Glutathione is the natural defense of every cell in our bodies working hand in hand and dependent on a plentiful supply of selenium for its existence and function. Glutathione, the most important antioxidant in the body, is that place where sulfur and selenium meet up to protect us from cancer as well as viral infections. Gutathione plays crucial roles in the immune response, DNA repair, and the detoxification process that neutralizes drugs, chemicals, radiation, metabolic wastes, beats down viruses, bacteria and reduces toxins and carcinogens that are increasingly present in our environment. The immune system cannot function properly without plentiful glutathione and antioxidants such as vitamins C and E rely on it to function properly within the body. Glutathione (GSH) and the GSH-replenishing enzymes keep the antioxidant status of normal cells at a level where they can avert oxyradical-derived mutations. When we talk about sulfur pathways and sulfur sufficiency we are at the same time touching on glutathione because glutathione is a sulfur enzyme. Glutathione is manufactured by every one of our trillions of cells, and the level of glutathione in our cells is predictive of how long we will live. Without the cleaning and chelating work of Glutathione (magnesium and sulphates needed) cells begin to decay as cellular filth and heavy metals accumulate – excellent environments to attract deadly infection like Ebola. Without sufficient GSH, the body accumulates toxins and acid residues, degenerates rapidly, ages prematurely and dies more easily from viral and bacterial infections. Low glutathione levels, low cg syndrome or low GSH levels are associated with over 74 diseases or conditions and is a major biological player when it comes to dealing with viral infections. 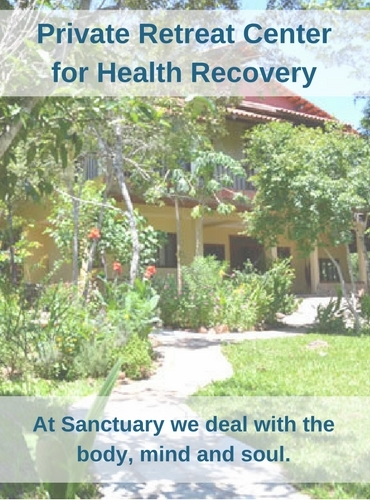 Supplemental GSH has been studied extensively and seen to inhibit viral production indicating and has been seen to be valuable in the prevention and treatment of other hemorrhagic viral infections like dengue. Over 98,000 scientific studies and articles on Glutathione are recorded in PubMed, the official U.S. Government library of medical research. Those articles reveal the remarkable role glutathione plays in the protection and function of every cell in the human body and the support of optimal health and function. They also show the terrible consequences of low glutathione levels, and how those lower levels accelerate the aging process. Gluathione is a sulfur based enzyme and can float up to anything and attach itself to it. It is like sticky flypaper, whatever GSH attaches itself to cannot escape and is removed from the body. GSH is our body’s natural scavenger, knows what is normal and belongs and what does not. Obviously, anything that is not normal like bacteria, viruses and fungi will be quickly removed if there is enough GSH present to do the job. In another major active defensive pathway, glutathione makes sure that all components of the immune system are strong and operating efficiently. Without the interaction of GSH with the immune system it remains weak and unbalanced thus leaving patients with infections, vulnerable to death. It does not matter if a virus or bacteria has mutated or not, it will be recognized by GSH and removed. GSH is a basic first line of defense and should be used for all life threatening infections. Bottom line when fighting nasty infections—without sufficient GSH you will die but you will not see it listed by the authorities as a treatment for Ebola. The first step in anti-viral or bacterial medicine is to build the strength of the immune system. Our immune cells are designed to protect us, but what protects the immune cell? Glutathione is the protector of the immune cell and allows newly formed immune cells to proliferate to attack germs and viruses. 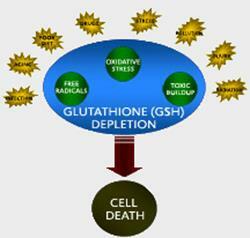 Glutathione feeds, protects, and strengthens our immune system. Glutathione boosts white blood cell production to fight infection, particularly the T-cells, which are called lymphocytes. T-cells are at the core of our immunity, and tailor the body’s immune response to pathogens, viral and bacterial infections or anything the cells recognize as being invasive. Studies have shown that Glutathione is food for the immune cells, boosting the strength of lymphocytes. B-cell lymphocytes identify the unwanted pathogen that the T-cells then attack. GSH protects us from viruses, such as the herpes virus, flu viruses, and probably from Ebola as well. Our white blood cells are cells help fight off viruses. They need an abundant supply of glutathione to be able to effectively protect us from invading micro-organisms and viruses. Inhibition of cellular respiration, oxidation of glutathione and induction of apoptosis have been reported in epithelial cells infected in vitro with influenza A virus (IAV). Extracellular human immunodeficiency virus type 1 viral protein R causes reductions in astrocytic ATP and glutathione levels compromising the antioxidant reservoir. Reduced and oxidized glutathione levels were determined in liver biopsy specimens obtained from patients with chronic liver disease including chronic active hepatitis and cirrhosis. In patients with hepatitis B virus infections, GSH and GSH/GSSG levels were significantly low compared with those in controls. 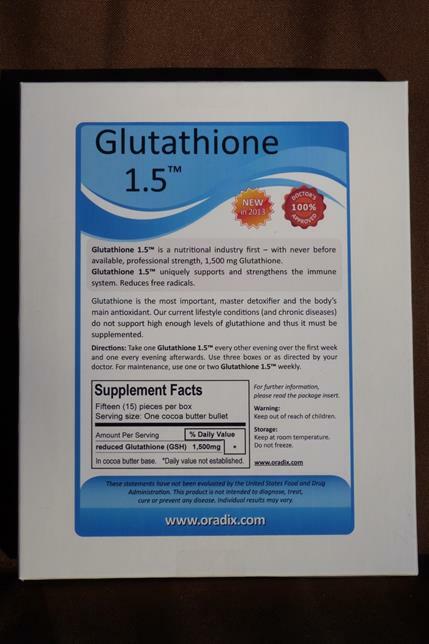 This is the strongest Glutathione 1.5 (1,500mg reduced glutathione) available on the market. The product I have been recommending for years is less expensive but offers much less glutathione per dose. 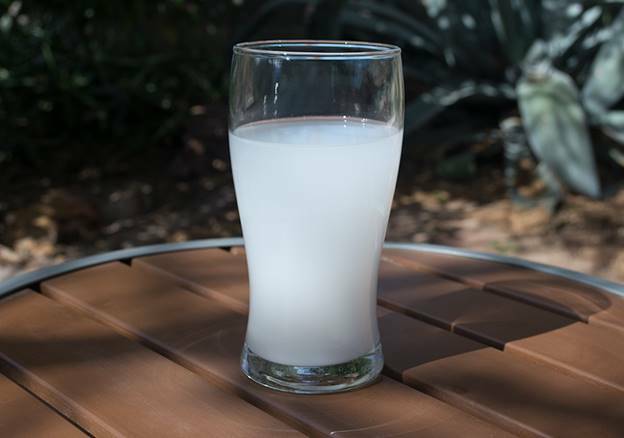 Ingesting Glutathione does not raise Glutathione levels since it is poorly absorbed through the digestive system. The fragile tripeptide (3-amino acid) structure of Glutathione makes surviving the digestive tract a near impossibility. This is why using the above suppositories brings excellent results as do glutathione IVs. Healthcare providers give glutathione by injection into the muscle for preventing poisonous side effects of cancer treatment (chemotherapy) and for treating the inability to father a child (male infertility). IV glutathione is used to treat diseases related to the brain (Parkinson’s, Alzheimer’s, MS), liver (alcoholism) or help those with suppressed immunity (HIV or patients undergoing some chemotherapies like cisplatin). When it’s administered by a medical doctor who has a total picture of your health and body chemistry it is safe. When administered by one’s self at home via suppositories it is even safer. Many people on IV glutathione go once or twice a week and at upward of $900 each administration so one can see how cost effective suppositories are. 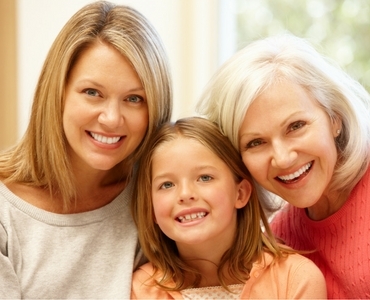 Healthcare providers also give glutathione intravenously for preventing “tired blood” (anemia) in kidney patients undergoing hemodialysis treatment, preventing kidney problems after heart bypass surgery, treating Parkinson’s disease, improving blood flow and decreasing clotting in individuals with “hardening of the arteries” (atherosclerosis), treating diabetes, and preventing toxic side effects of chemotherapy. Glutathione can be nebulized for treating lung diseases, including idiopathic pulmonary fibrosis, cystic fibrosis, and lung disease in people with HIV disease. The association between viral disease and nutrition has long been thought to be due to effects on the host immune system. This theory suggests that when a host is malnourished, the immune system is compromised, and thus increased susceptibility to viral infection will occur. However, the virus itself may also be affected by the nutritional status of the host. This is true for all viral infections and no less true for Ebola. It is one of the basic reasons that separate the survivors from the majority who perish. 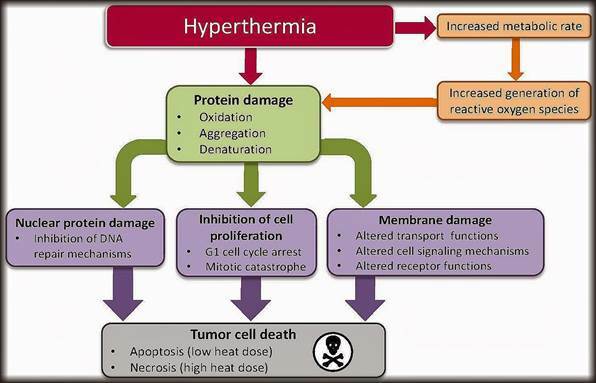 The difference between life and death can be measured in the severity of cellular stress. When it comes to human papilloma virus or HPV, or any virus problem for that matter, it is crucial that you are getting adequate amounts of selenium in your diet or using a supplement. Glutathione requires selenium for its production. Selenium is a trace mineral that the body incorporates into proteins to make over 25 different selenoproteins including the enzyme glutathione peroxidase. Researchers working with the flu virus discovered that animals deficient in selenium were more susceptible to infectious diseases. Animals with a selenium deficiency, when contaminated with the flu virus, the flu virus mutated into a far more virulent form when it was passed on to the next animal. The AIDS infection rate is highest in those African countries with low levels of selenium in their soil. 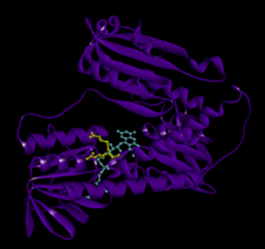 Selenium holds one of the keys to resolving the killer Cytokine storms that kill Ebola victims. The selenium I recommend for oral use can be taken at very high dosages and is safer than aspirin because it is designed like liposomal Vitamin C. Very few doctors or people understand enough about selenium and how useful it is. I recommend for selenium enlightenment the only book in the world on the subject. The pre-cursors of glutathione synthesis are the amino acids glutamate, glycine and cysteine, with cysteine being the most important amino acid. As people age or experience disease, glutathione levels in the blood decrease, causing a reduction in this life-sustaining antioxidant. 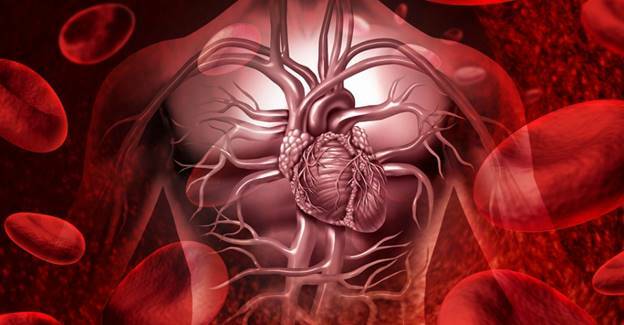 Dietary sources of glutathione are therefore necessary to replenish stores and avoid losses. Magnesium deficiencies cause glutathione depletion and production of glutathione is also dependent on magnesium. 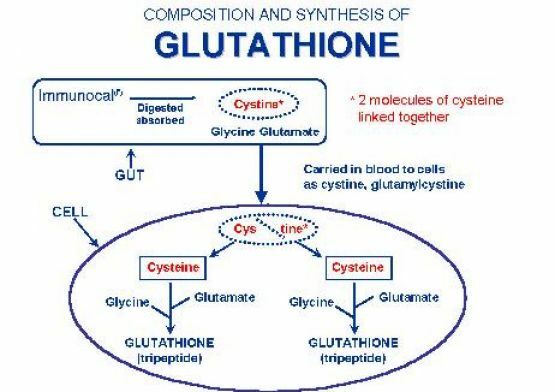 Glutathione synthetase requires-glutamyl cysteine, glycine, ATP, and magnesium ions to form glutathione. According to Dr. Russell Blaylock, low magnesium is associated with dramatic increases in free radical generation as well as glutathione depletion and this is vital since glutathione is one of the few antioxidant molecules known to neutralize mercury. Mercury is included, thanks to deranged organizations like the CDC and the FDA, in peoples’ yearly flu vaccines, and by the ton, is put in population’s mouths in the form of dental amalgam by your local friendly dentist. 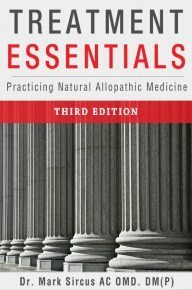 Dr. Melinda Beck, a virologist at the University of North Carolina, and Dr. Orville Levander, a nutritional chemist at the USDA’s Agricultural Research Service, described how a run-of-the-mill coxsackievirus mutated into the deadly, rapidly reproducing strain when an infected person or animal was deficient in selenium or vitamin E. When selenium is deficient, we can assume that glutathione levels will be dramatically lower. 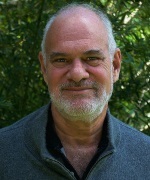 Dr. E. Will Taylor builds a compelling argument that Ebola contains genes dependent on selenium. Like HIV, when selenium levels in Ebola-infected cells drop, or are low to begin with, the virus reproduces and "escapes" in search of cells with more selenium spreading the infection throughout the body. The difference is that the genes in the Zaire strain of Ebola genes appear to need 10 times more selenium than does HIV, and Ebola’s greater dependence on selenium may partly account for the speed with which it kills. Normal immune defenses against Ebola would be handicapped if the host-an animal or person-were deficient in selenium. 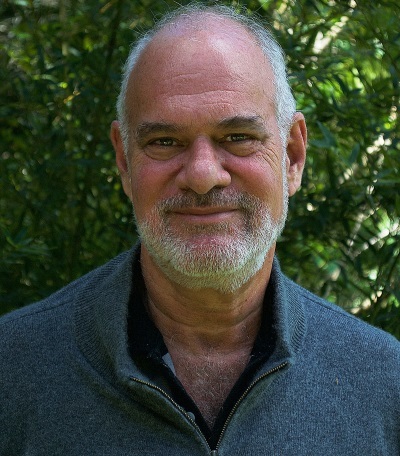 "This raises the possibility that selenium deficiency in host populations may actually foster viral replication, possibly triggering outbreaks and perhaps even facilitating the emergence of more virulent viral strains," explained Dr. Taylor. Special Note: Some people feel that Nano Silver cures Ebola, and though I agree that such treatments could prove to be more than helpful, I stick with proven basic medicines and never suggest that any single agent should be used or thrust forward as a cure. Care for critically ill patients with Ebola is hazardous, to say the least, and the utmost care needs to be taken for the patient and healthcare providers. 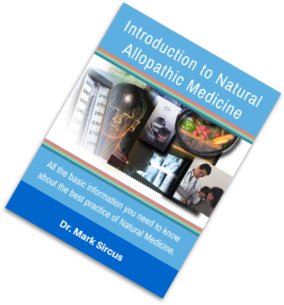 Glutathione is not something that most practitioners or patients think of using but there is no medicine more basic that the body needs to defend itself from all manner of attacks. Even healthy people would benefit from glutathione supplementation though at much lower dosages that people under viral attack. Same goes for selenium. Only a little goes a long way to reduce one’s chance of dying of cancer. Other substances are very necessary like Vitamin C because Ebola vanquishes all of the body’s stores of C and that is why patients hemorrhage. 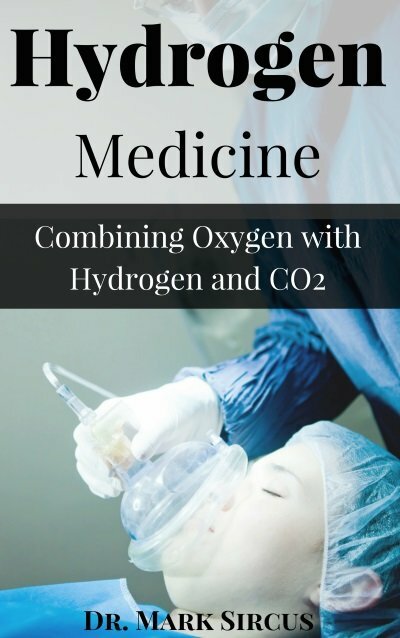 For a complete view of my full protocol approach and details of the best hydration therapy please read my older essays that did not mention glutathione as a principle medicinal agent. The same mania that sweeps people into mouthing off about Nano Silver can be seen with those who champion MMS as a cure all for everything. What I dislike about such people and their claims is that they never talk about anything else. 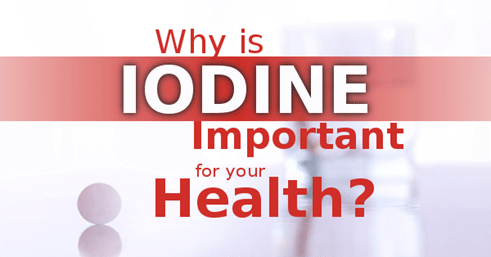 In the case of MMS iodine is a better safer alternative with many if not all of the same results through the fulfillment of nutritional law instead of the use of a substance that is alien to the body. Sulfur itself is another basic nutritional medicine that is instrumental in raising glutathione levels. Glutathione is a sulfur-based amino acid, known in biology as the repair amino acid. No sulfur, no glutathione. Taylor EW, Antiviral Research, 1995;26:A271-86. 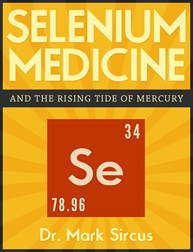 Discoveries and secrets about selenium medicine.